Yum yum yum! 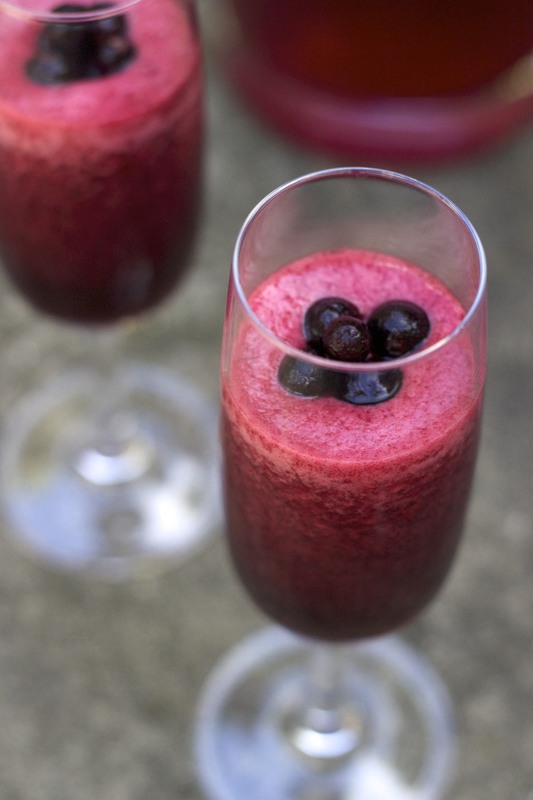 This beautiful smoothie is perfect for outdoor summer entertaining. Thanks to the vibrant colour, even my friend’s kids wanted a glass. I brewed up a cup of mast cell stabilising/antihistamine quercetin rich and anti-inflammatory hibiscus, let it cool for a minute, before tossing in a cup of quercetin and mast cell stabilising/histamine lowering Vitamin C rick black fruits, and a bit of ice. Blasted it for a minute and then served with a few blueberries. You could also strain it if you’d like a clear liquid.